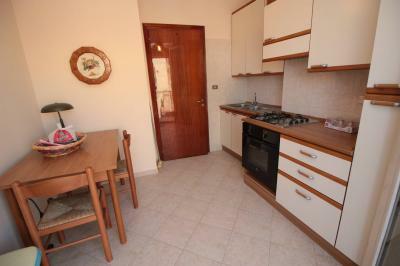 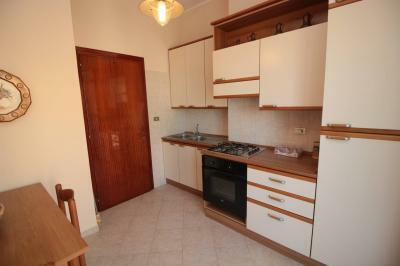 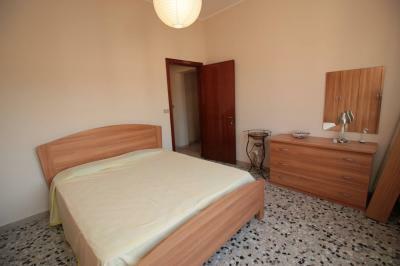 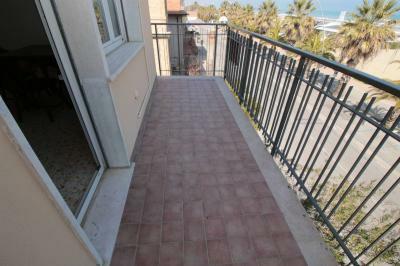 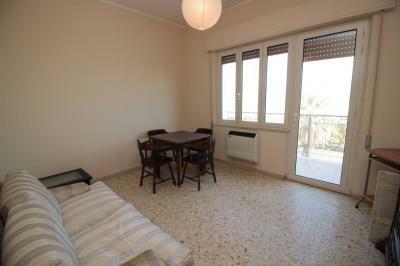 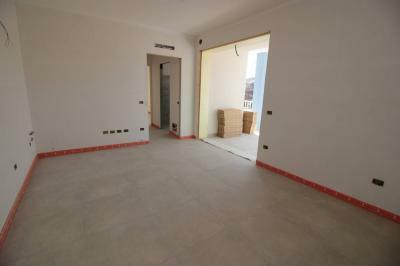 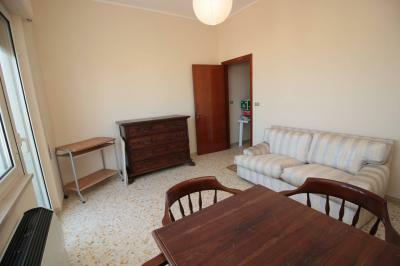 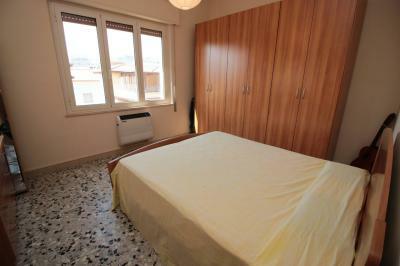 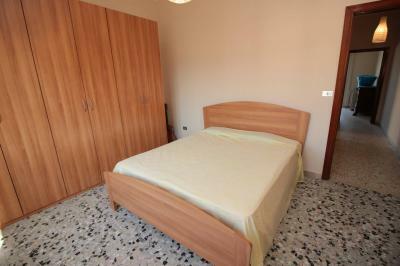 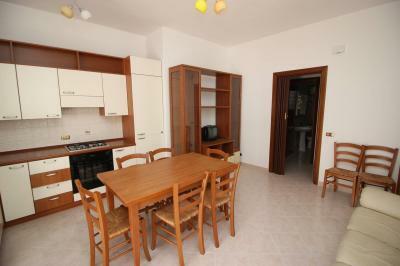 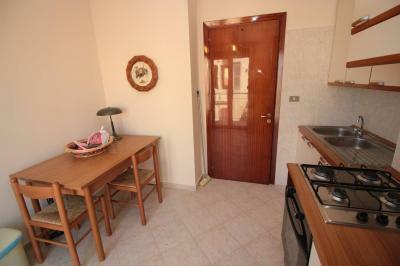 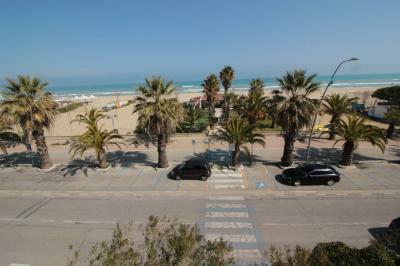 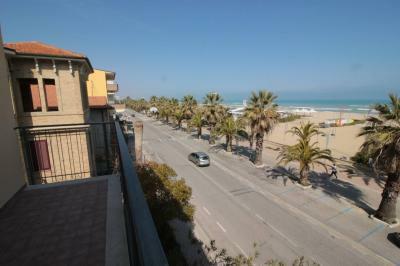 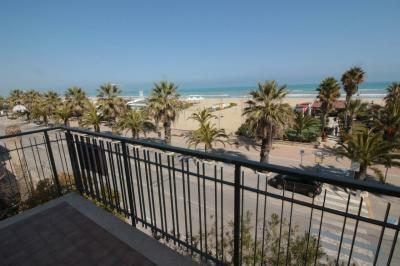 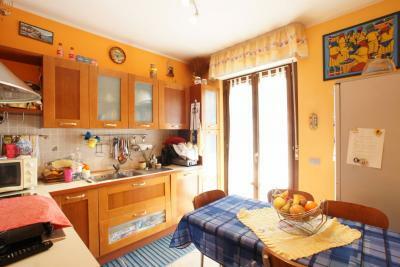 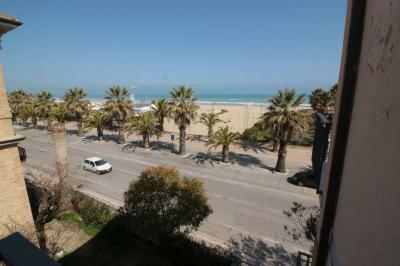 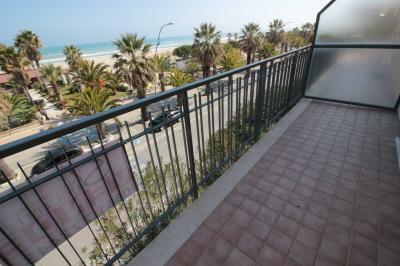 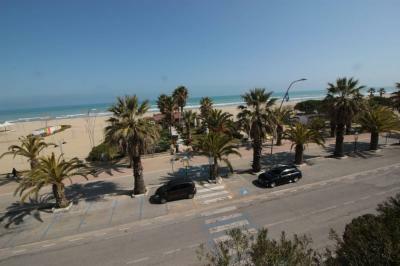 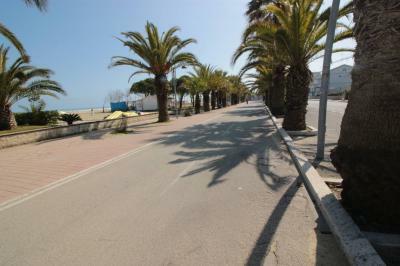 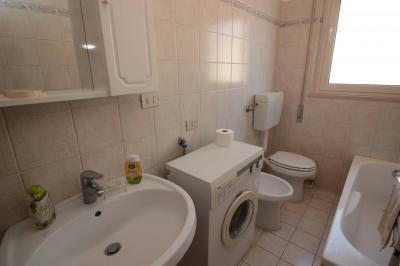 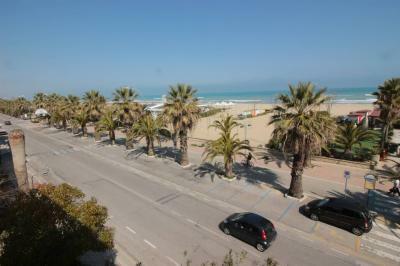 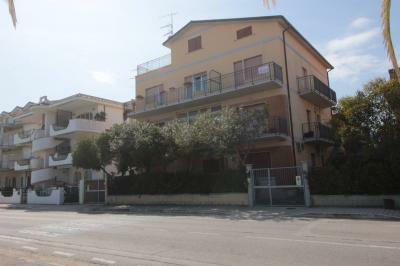 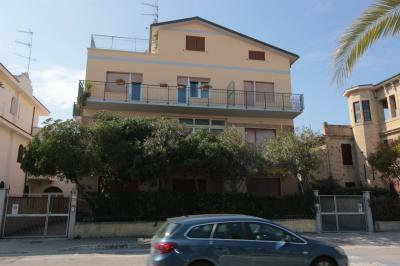 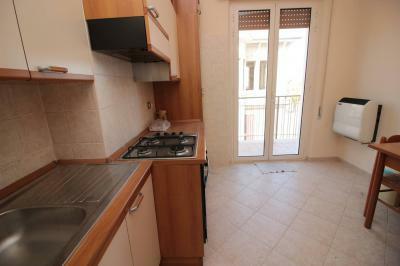 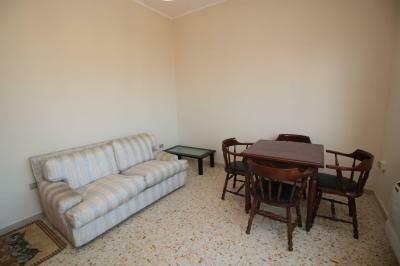 BEACHFRONT Apartment IN Tortoreto LIDO. 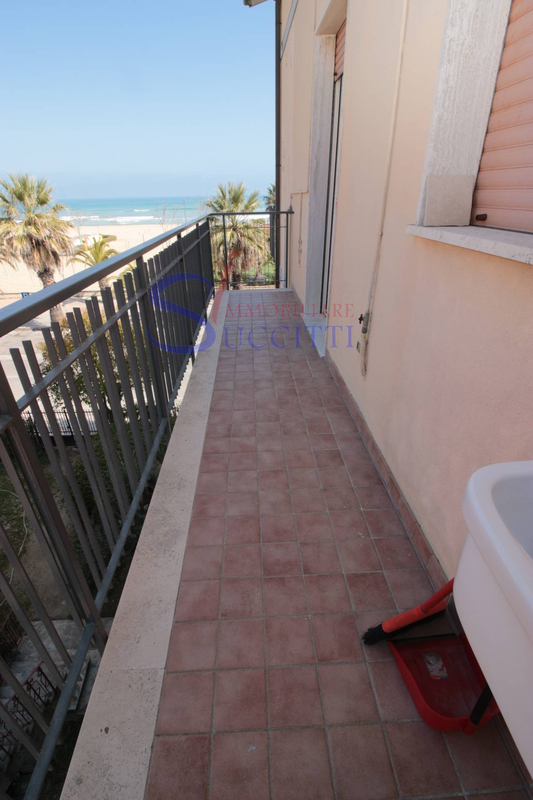 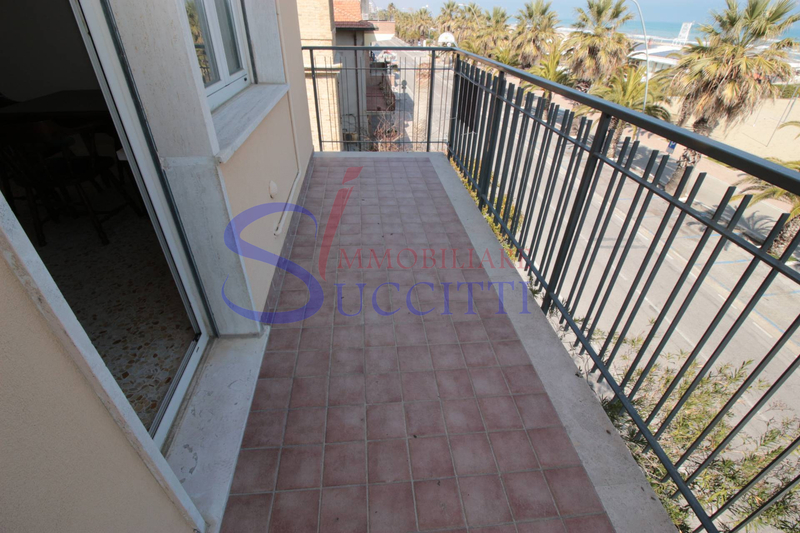 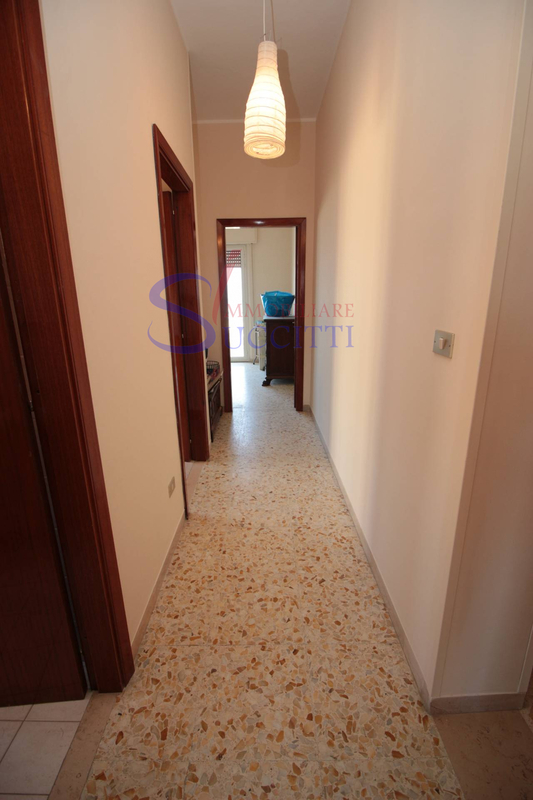 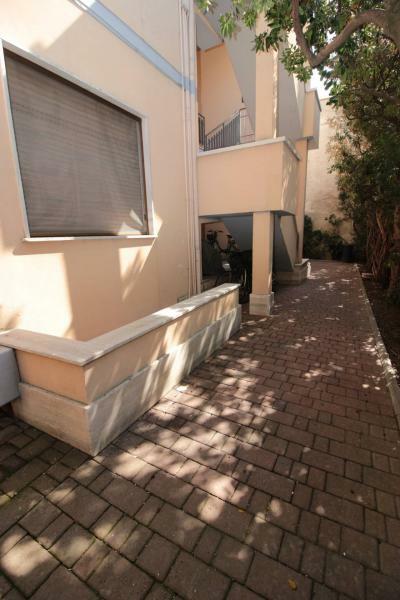 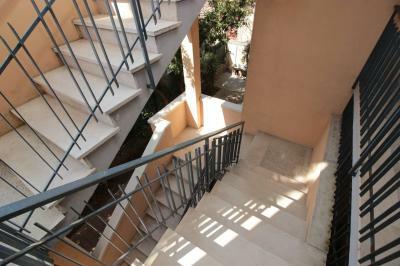 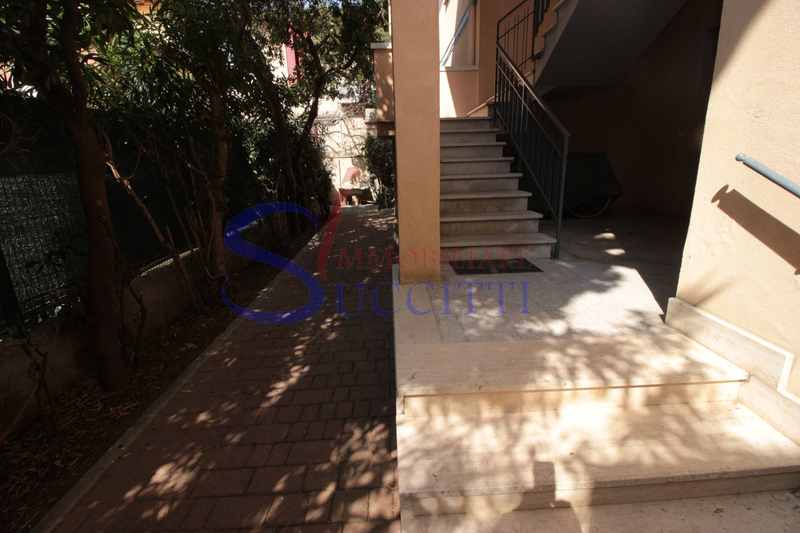 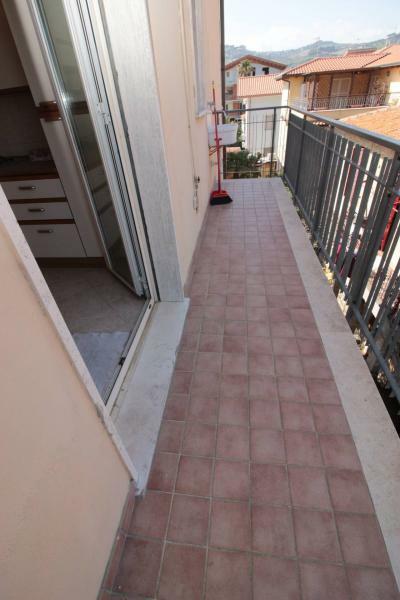 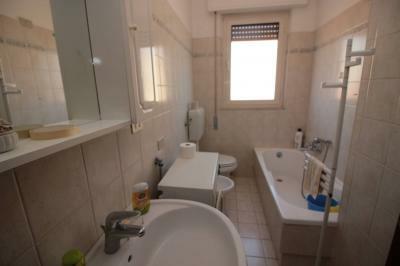 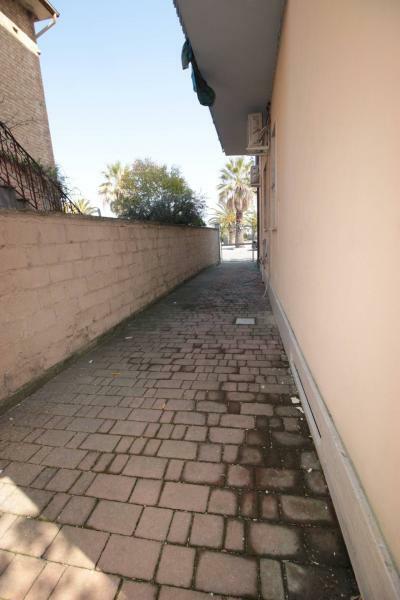 In a small building facing the sea, we propose the Sale of an Apartment of about 65 m ², located on the second floor without lift. 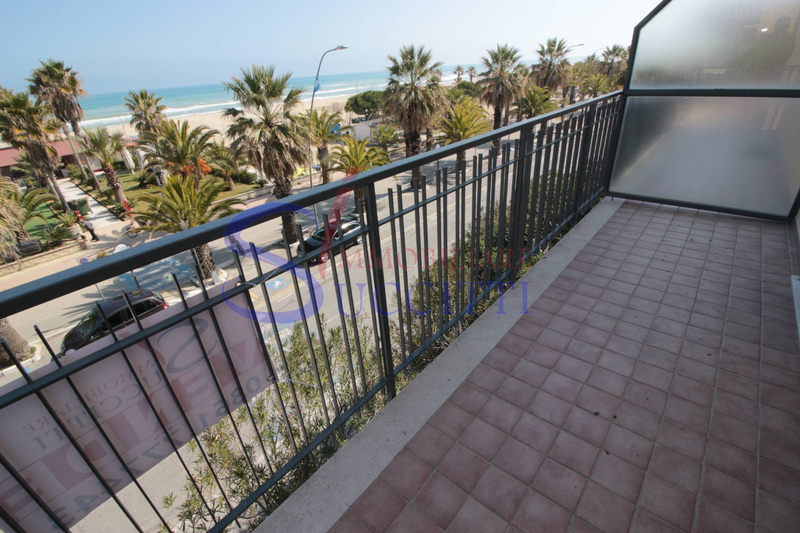 The solution consists of a small Hall, a bright living room which leads to a balcony with sea view, kitchen, double bedroom and bathroom with window. 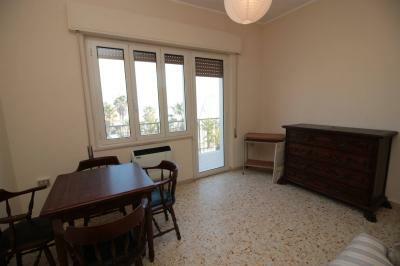 The Apartment has been recently renovated, have aluminum frames with double glazing and is being sold furnished. With a few tweaks you can make the second bedroom where currently there is the kitchen, moving the latter in the living room. 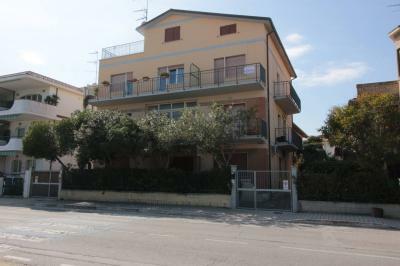 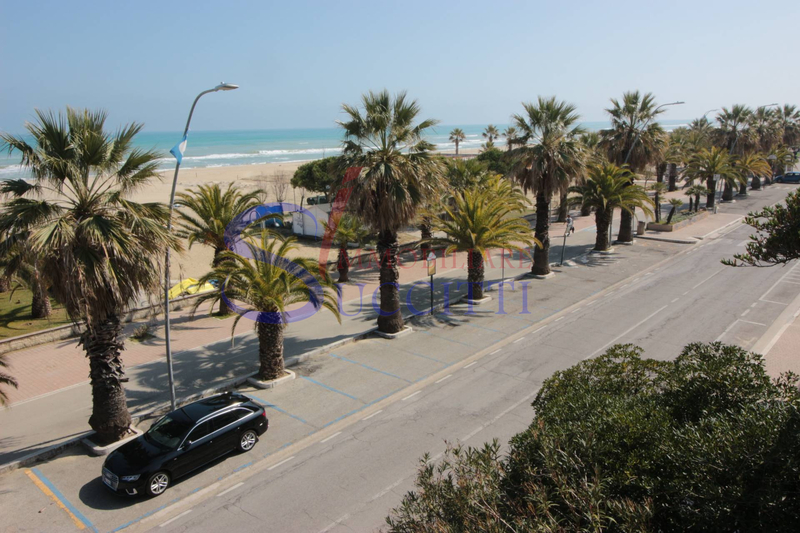 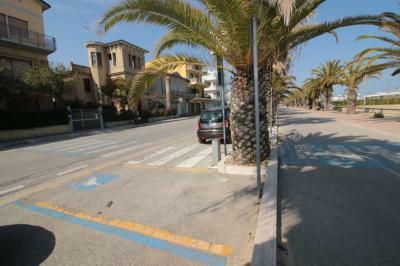 The building located on the beautiful seafront of Tortoreto Lido, just steps from the beach and very close to the Centre; It is an ideal solution for those looking for an exclusive residence close to the sea and all the services necessary for everyday life.